Teachers know it’s always a great idea to keep some brain games on hand. They’re a fun way to review for tests, fill in a little time at the end of a lesson, and build community. 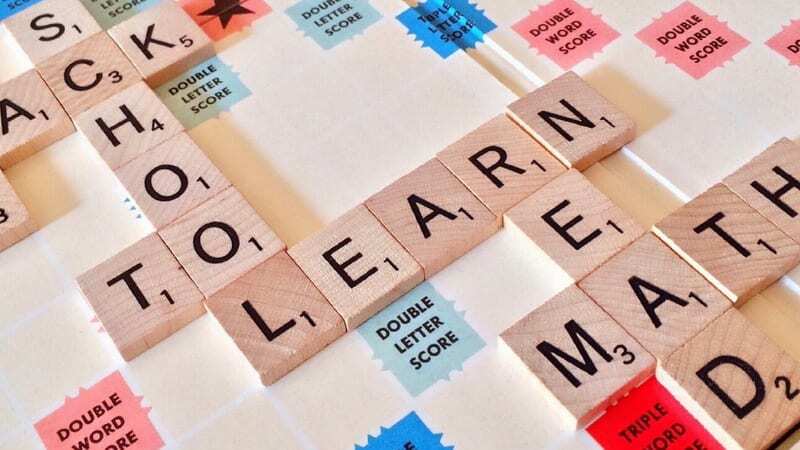 We asked the members of the WeAreTeachers HELPLINE to share their favorite brain games for the classroom. Here are their choices. 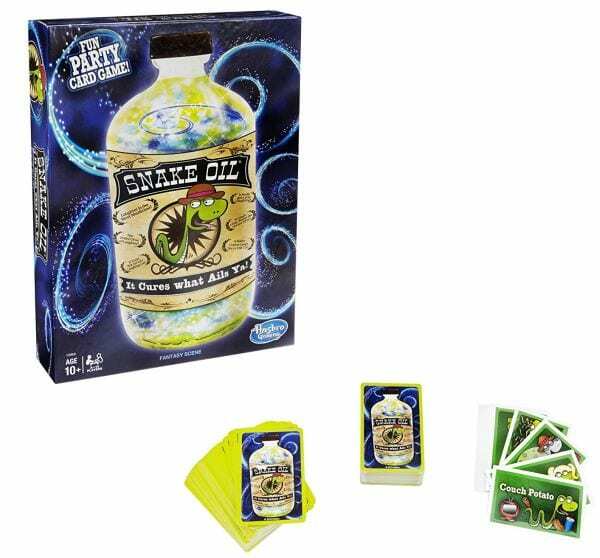 “My seventh and eighth grade students love Snake Oil—I use it to hone persuasive techniques!” —Christine B. 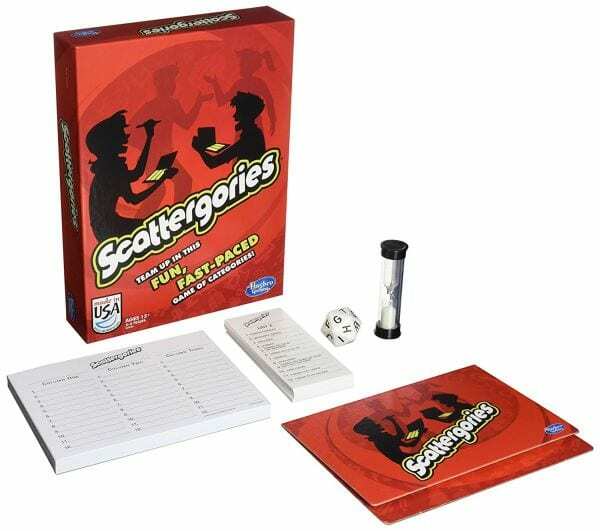 Another perennial favorite, Scattergories works for any age level. You can play a quick round to fill up time at the end of a lesson, working in teams or even together as a class. 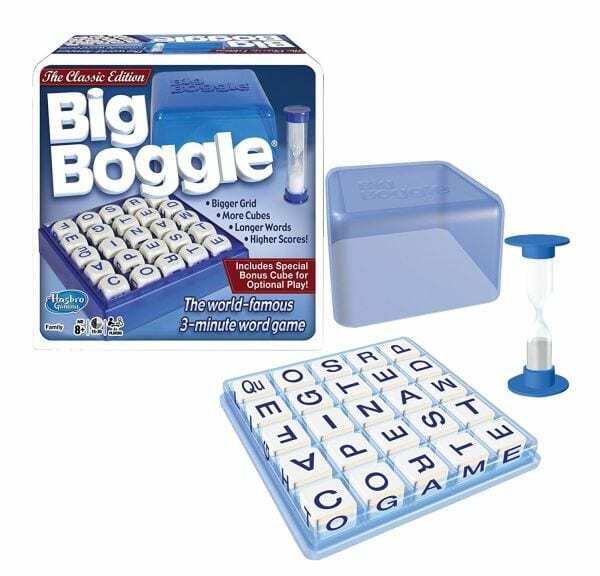 This might seem like a surprising choice, but several teachers say this is one of their favorite brain games for the classroom. 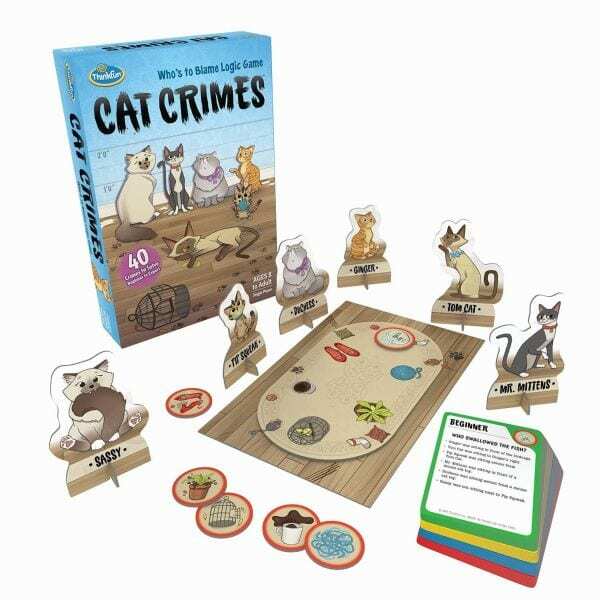 “For young students or mid-age special education students, [it teaches] numbers and quick thinking,” says Becca N.
Jessica B. loves this storytelling game. “It can help with learning more about inferences and narratives,” she explains. 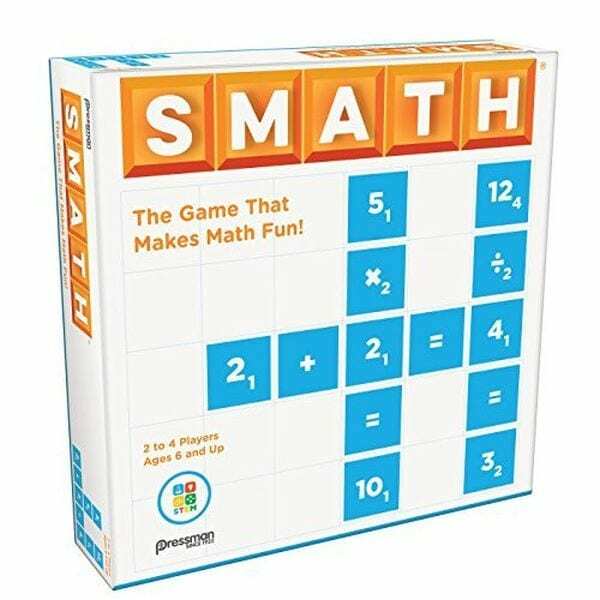 “SMATH is a fun game for upper grades. 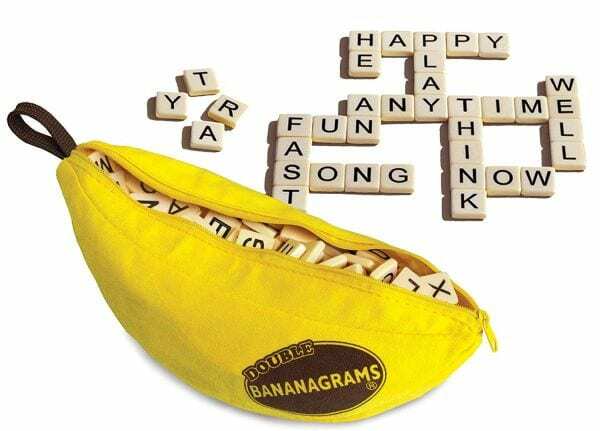 It’s like Scrabble for math!” —Erika D.
“A teacher friend gave me Bananagrams for my 7th grade classroom, and the kids love it!” —Shelly L.
Beka V. likes puzzle brain games like Kanoodle. “It helps with problem solving, spatial reasoning, and following detailed directions.” She also recommends IQ Fit. 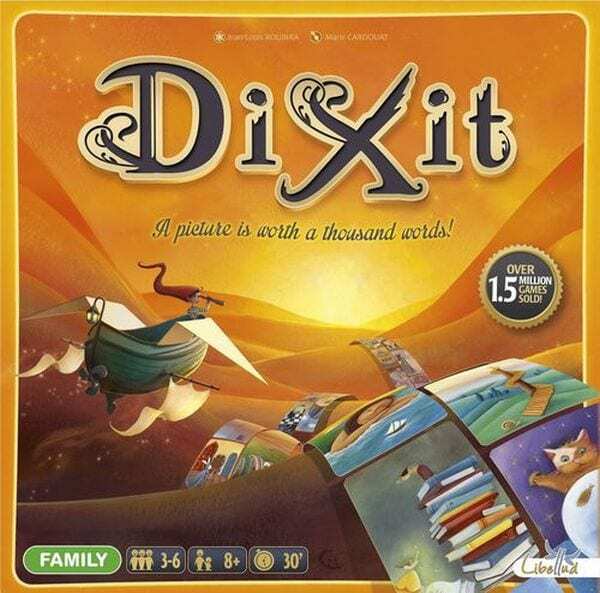 Cathy S. recommends this game for elementary kids. It’s a fun way to hone addition and money skills. 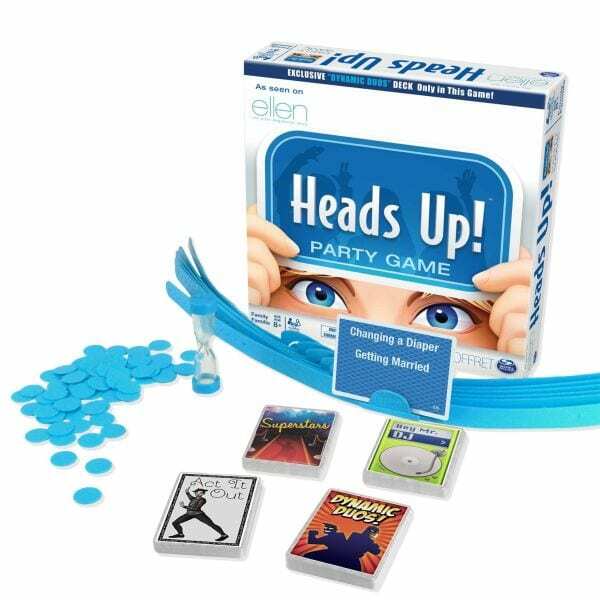 More than one teacher said they take games like Heads Up and customize them with vocab words or other items for review. 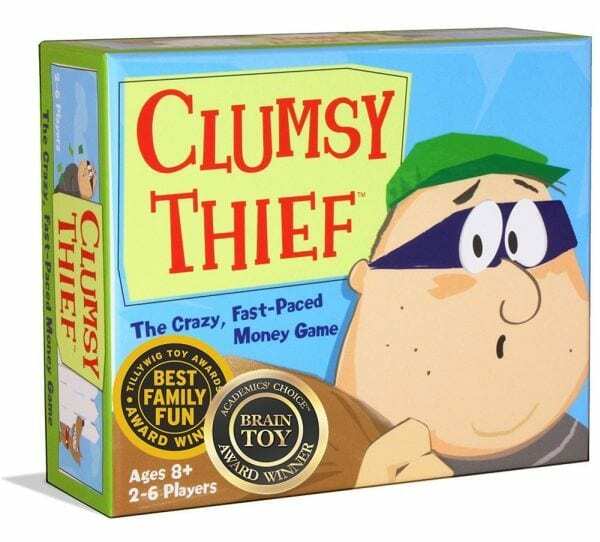 This is another game teachers love to customize with their own vocab. 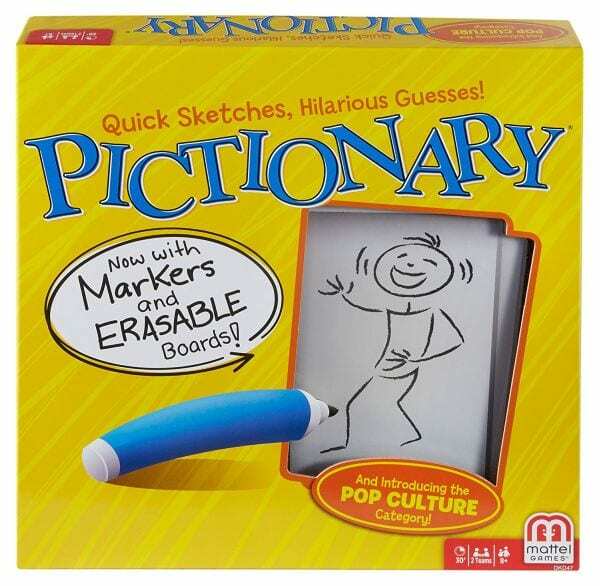 It’s an easy one to play with whiteboards and markers you already have on hand. 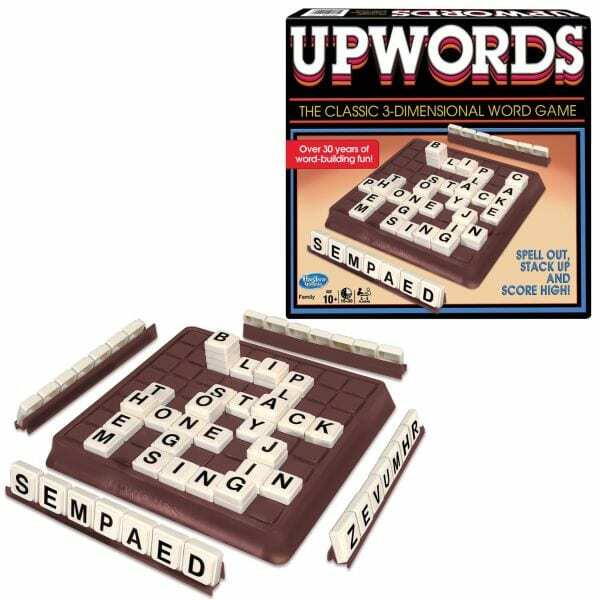 Merchelle K. plays lots of games in the classroom, including this old classic, which puts a unique twist on Scrabble. 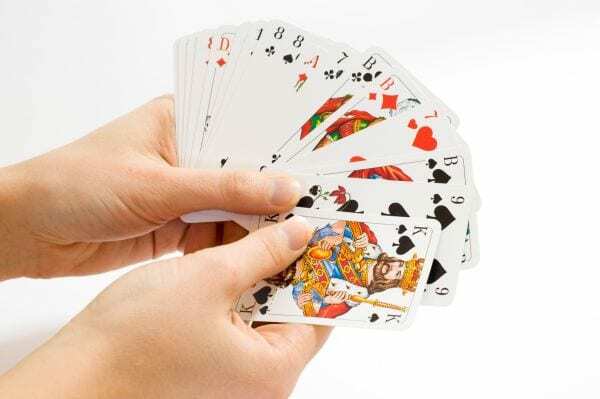 Use a plain old deck of cards and play Math War. 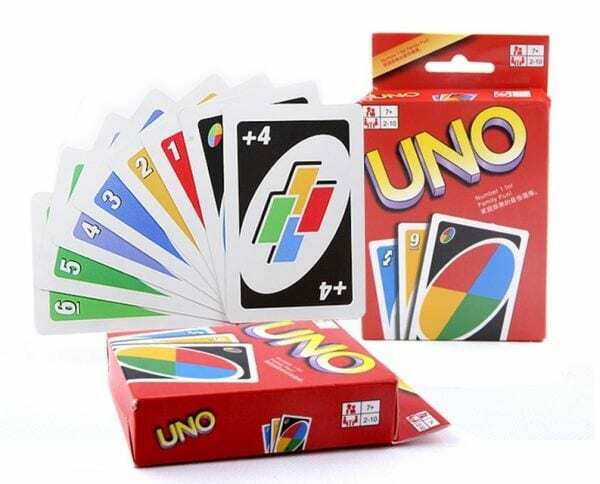 “Each player draws two cards, adds the numbers, and the [person with the] bigger sum gets to keep the cards. 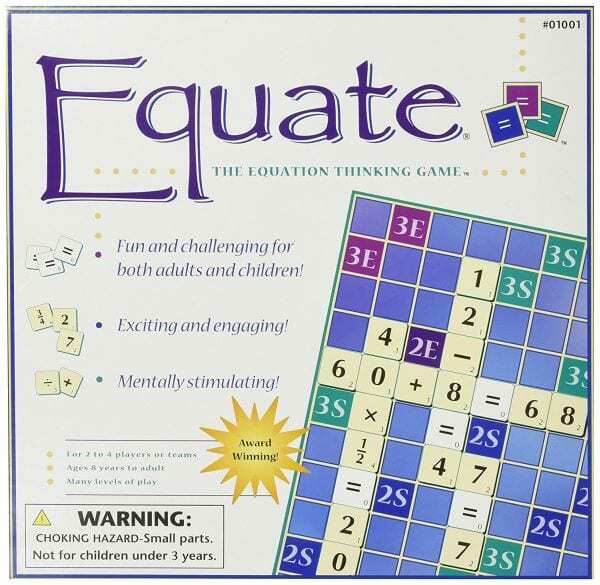 You can can also subtract or multiply,” says Beth P. You can also play this with dice. Wendy F. mentioned that her kids enjoy this online game. The concept is simple: Answer a multiple-choice question. If you get it right, you get a harder question. 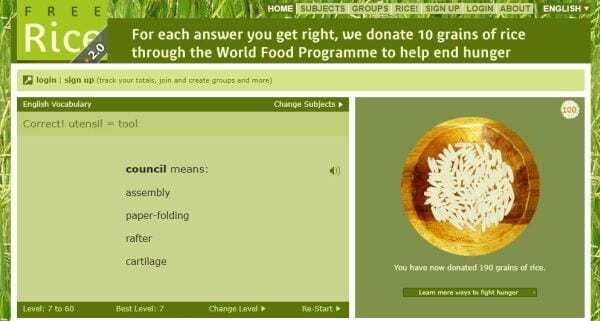 For each question you get right, Free Rice donates rice to the World Food Programme to help fight hunger. With online devices prevalent in most of today’s classrooms, teachers are loving Kahoot! Play an existing quiz or create one of your own. 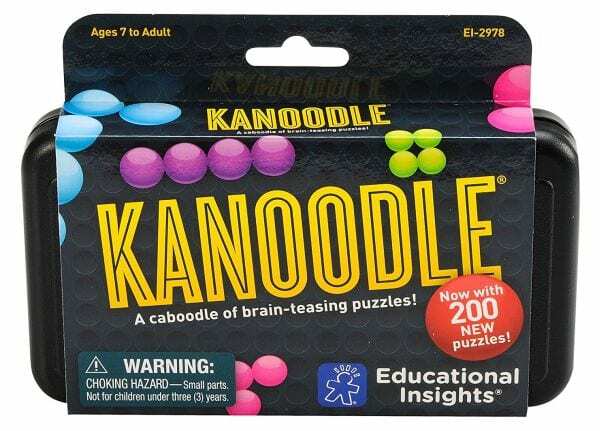 What are your favorite brain games for the classroom? Come and share in our WeAreTeachers HELPLINE group on Facebook. 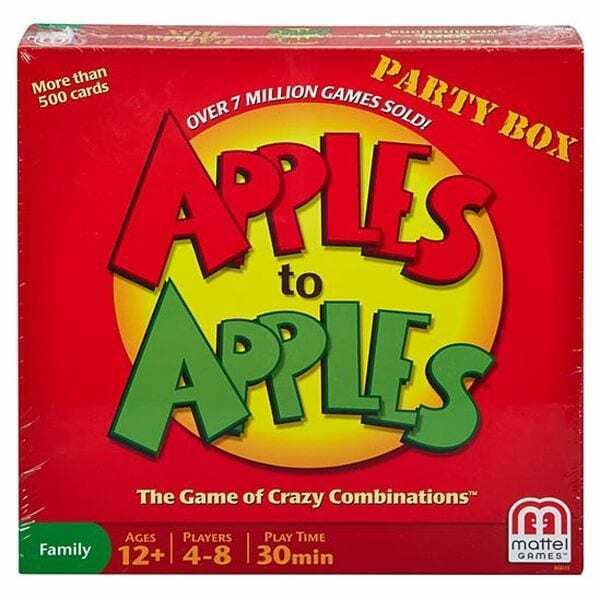 Plus, the best board games for preschoolers.